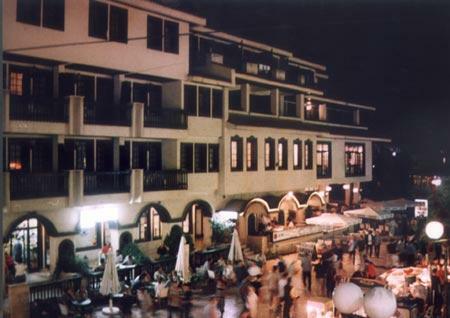 Situated in the heart of the picturesque town of Struga, Hotel Beograd is a venue devoted to the traditional Macedonian hospitality and service. 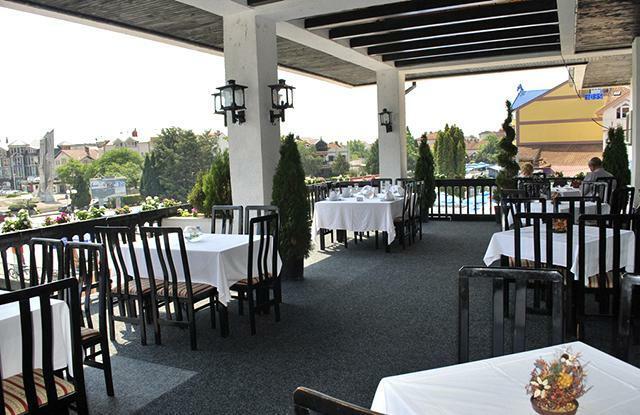 Hotel Beograd is an unique building that carries the style and the lines of the traditional Macedonian architecture. For the interior design and decoration, only handcraft has been used. 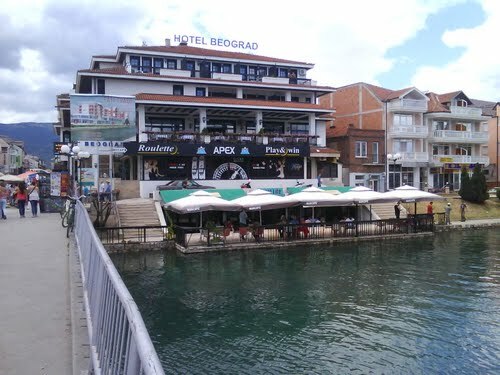 Hotel Beograd has 45 tastefully decorated rooms, including 2 spacious apartments. 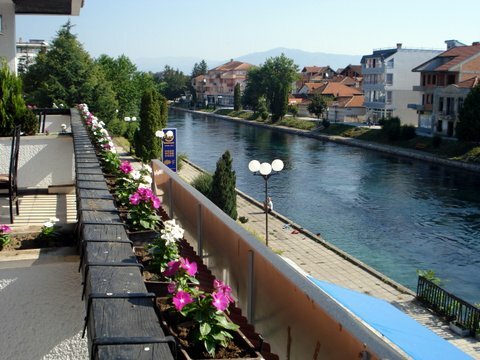 Half of the rooms overview the deep waters of the landmark of Struga, the river Crn Drim.